Nila trained for three and a half years at the world-renowned College of Integrated Chinese Medicine and was awarded a First Class Bachelors degree (with honours) in Acupuncture. Growing up in an environment where western medical approach is the norm (as Nila’s father and grandfather were both medical doctors), Nila is very in touch with people’s health and wellbeing needs. Her acupuncture treatments can help a wide range of conditions using the integrated approach of Five Element Acupuncture and Traditional Chinese Medicine. This holistic approach aims to bring the body and mind back into balance and restore its natural healing mechanism. Nila is a member of the British Acupuncture Council and fully insured. Having originally come to the clinic as a patient, Tina took a great interest in the process of being restored to good health & learning maintenance techniques too. 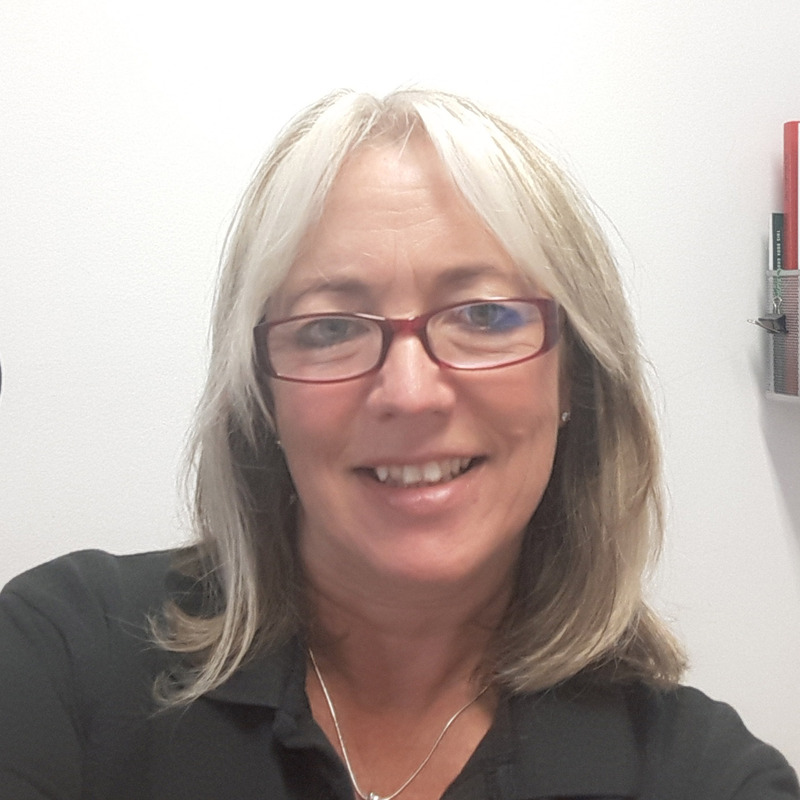 After a few years of periodically ‘helping out’ with reception duties, the opportunity arose to join the clinic as Practice Manager; Tina was delighted to be part of such a great team. For Tina, to spend time with such dedicated people who care so passionately for the well-being of their patients is truly uplifting.